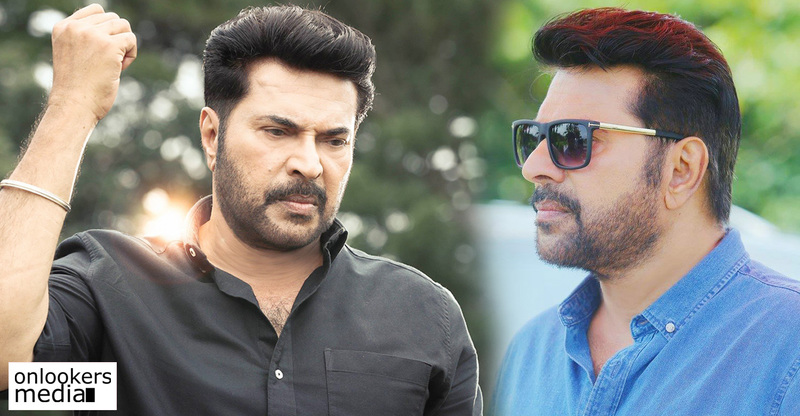 Megastar Mammootty’s highly anticipated movie, The Great Father is all set to hit screens on March 30. 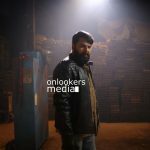 The movie is written and directed by debutant Haneef Adeni. 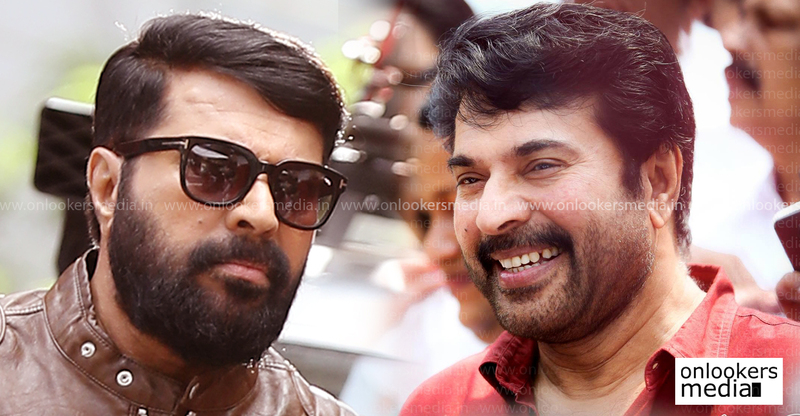 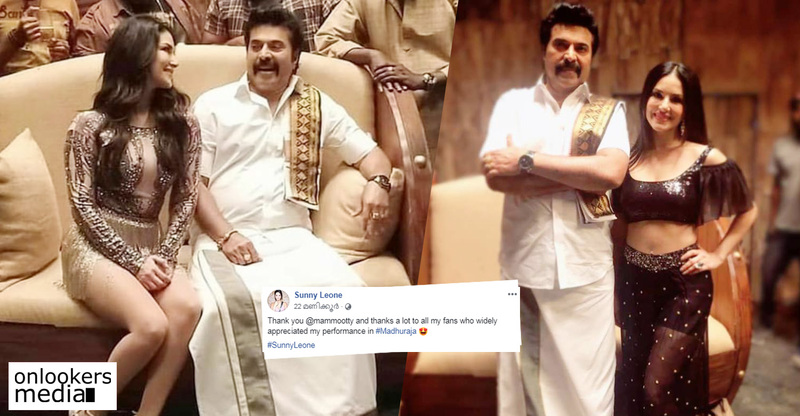 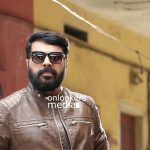 Mammootty’s character in the movie is named as David Ninan. 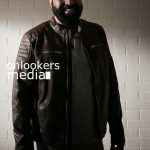 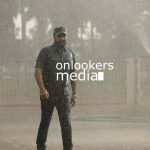 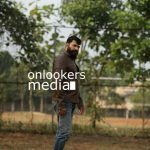 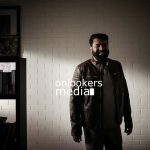 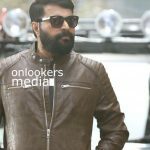 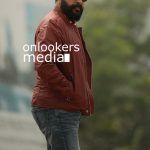 The actor is at his stylish best for the character wearing jackets, shades and sporting an uber cool beard, which is already a trend with the youngsters. 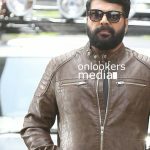 The movie has an ensemble star cast in Arya, Sneha, Shaam, Malavika Mohanan, IM Vijayan, Kammatipadam fame Manikandan Achari and Baby Anikha. 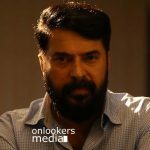 Gopi Sunder is the composer while Noufal Abdulla has handled the cuts. 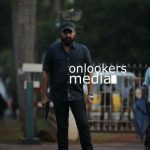 Roby Varghese Raj has wielded the camera for this movie. 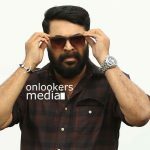 August Cinemas, owned by Prithviraj Sukumaran, Santhosh Sivan, Arya and Shaji Natesan have produced this movie. 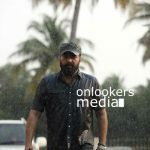 Here are some posters and stills from the movie.